Increased health budget will enable further investment in North West services. 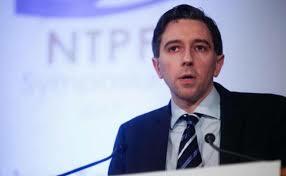 Harris the Health Minister has said the government will make a decision on a cath lab for Sligo based on the clinical advice and the report provided by the national review group in June. Replying further to a question from a TD, he said: “While the national children’s hospital will take up approximately 20% of my Department’s capital budget- by the way 25% of our population comprises children – 80% of the budget will be spent on items that have nothing whatsoever to do with that hospital. “There will be significant increases in capital expenditure in health. That is clear to see.